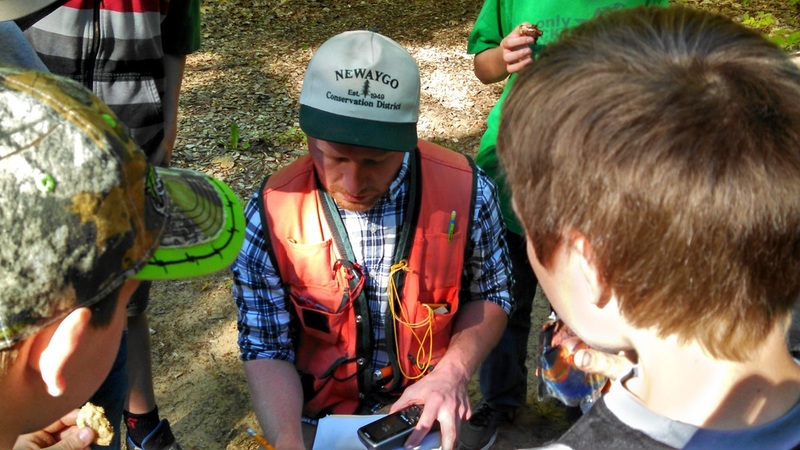 Through the Forestry Assistance Program we are able to provide, as a public service, forest management consultation to private landowners of Oceana, Newaygo, and Muskegon Counties. Whether you use your forested property for hunting, fishing, bird watching, timber production, outdoor recreation, or to assure future generations can enjoy the land - we can help you better plan, understand, manage, protect and utilize your forest resources. When you make an appointment for a free assessment, your conservation district forester will provide customized information about your property like aerial photographs and soil survey information. During the assessment they will ask questions about your goals, objectives, and previous management history while completing a quick inventory of your land. They will also provide you with information about state and federal assistance programs for private landowners, and help connect you to local professionals who can provide you with the services you need. 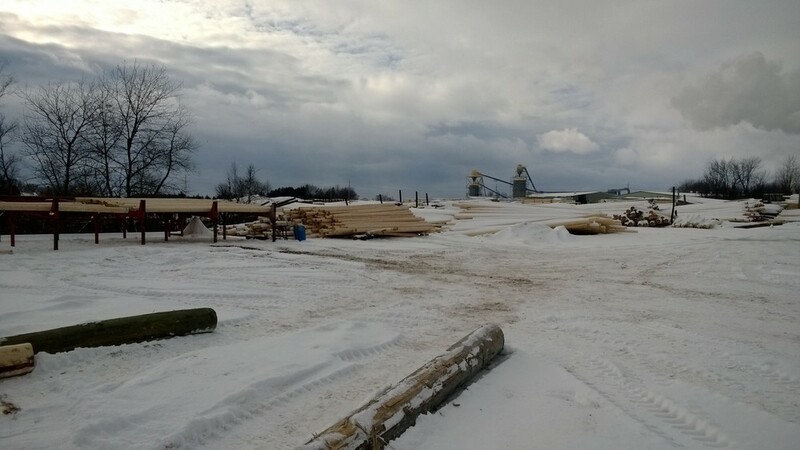 The Michigan Department of Natural Resources and the Michigan Department of Agriculture and Rural Development partner to fund conservation districts across the state to support quality forestry assistance delivered at the local level. Private landowners with forested property in Oceana, Newaygo and Muskegon counties who are interested in the Forestry Assistance Program should contact our District Forester at (231) 861-5600 Ex. 3005. 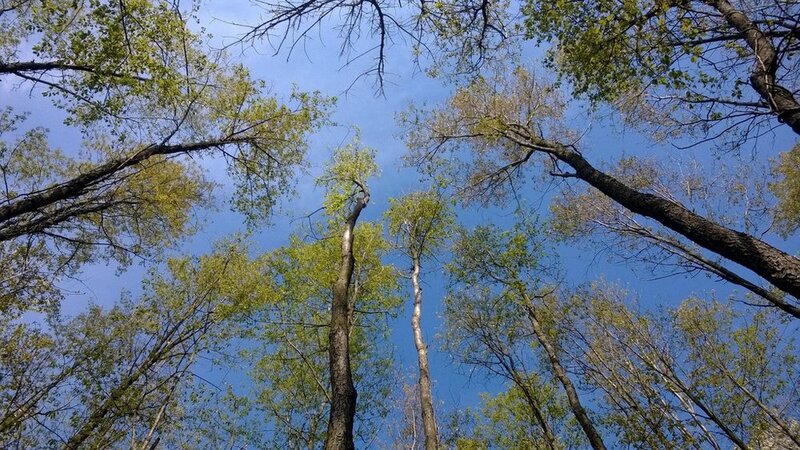 Since the first settlers arrived in North America, forests around the continent have felt their impact. After decades of over utilization, the focus of the forest industry and environmental groups shifted to a more conservation oriented mind-set. However, increased conservation efforts without forestry had unintended consequences. The above photo series illustrates the transition for a natural ponderosa pine ecosystem to a forest free of management and natural disturbance. The end result is a stand with poor productivity, too many trees per acre, and vulnerability to disease. Modern day forestry practices seek to emulate natural disturbance regimes and simulate the natural processes that maintain stand health, productivity, and value. The purpose of the Qualified Forest Program is to encourage private forestland owners to manage their land in an economically viable and environmentally sustainable manner. Landowners receive a tax exemption for developing and implementing a forest management plan. Private landowners with 20-640 acres of forested land are eligible. The annual deadline to apply is September 1st. The NRCS EQIP program is a voluntary program that provides financial and technical assistance to agricultural producers and forest landowners. To see if your forested property is eligible for participation in the EQIP program, please visit the website below. 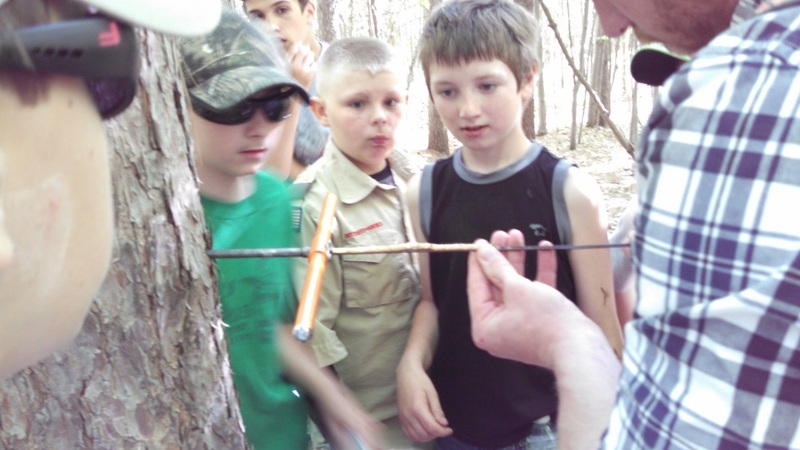 The Forest Stewardship Program connects landowners with a forester or wildlife biologist to develop a Forest Stewardship Plan for their forest. Participation in the program is voluntary, and cost share is available throughout the year. Since 1991, almost 6,000 people in Michigan have used their Forest Stewardship Plan to help them to manage, protect and enjoy their forest. The Forestry Assistance Program works to provide an initial professional contact with landowners who are interested in forest management on their property. Our role is to provide general guidance and information and facilitate referrals to other public and private resource professionals. Qualified foresters interested in pursuing the project(s) described below should respond to the District Forester for Oceana, Newaygo and Muskegon counties within two weeks of the posting. You may include additional relevant information in your responses pertaining to the project. Our forester will then forward all responses to the landowner. Landowners are encouraged to contact all of the consultants who reply in a timely fashion, but the choice remains with the individual landowner. Our office will follow up with landowners to ensure they get the assistance they need. Please contact us if you would like more information on any project. We may have other information such as notes, maps, or digital photographs. Location: Dalton Twp., Muskegon Co. Acres: 15, including home site. Forest Type: Oak - mixed upland hardwood forest. Dominated by black, red, white oak, and red maple. Eastern white pine regeneration fairly common. Occasional associates of mature aspen are also present. Landowner Needs: Interested in improving habitat for ruffed grouse. Potential is there for a timber harvest. 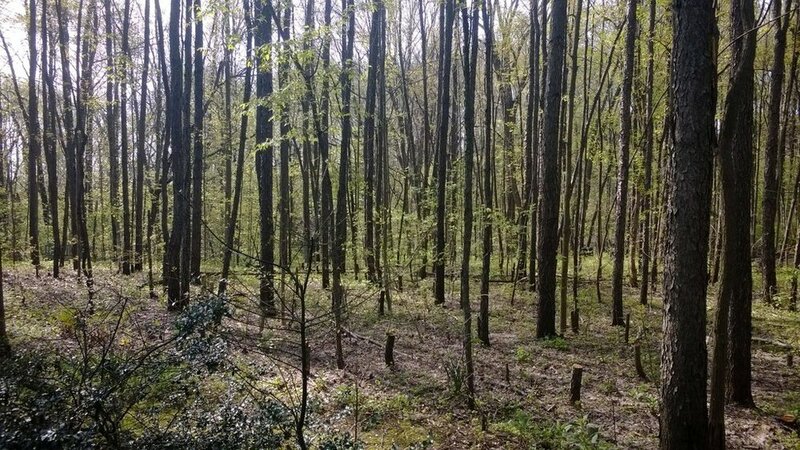 Owner suggests that neighbors may also be interested in a timber harvest to help expand acreage. Owner would like a forest management plan written and have a timber sale.